"There were many successes in this legislative session, but one of these successes illustrates an area where, as Republicans, we failed to provide crucial leadership in the protection of employee rights and fair business practices. As we are supposed to be the champions of capitalism and lawful commerce we failed to step forward on the issue of reigning in unscrupulous businesses who abuse workers through wage theft and employee misclassification and cheat us all in the process." 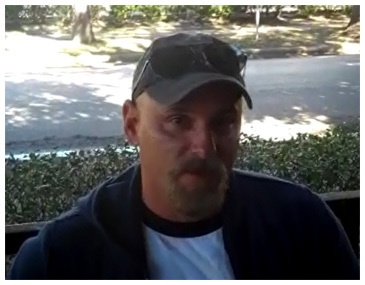 In and interview discusses on ConstructionCitizen.com, Houston business owner Lowell Daniel, who offers contracting services in irrigation, drainage, and landscaping, discusses some of the horror stories he has heard from some of his workers regarding wage theft and mistreatment by contractors. Let's hope that the next Texas Legislature will pass a law protecting workers from mistreatment and wage theft.